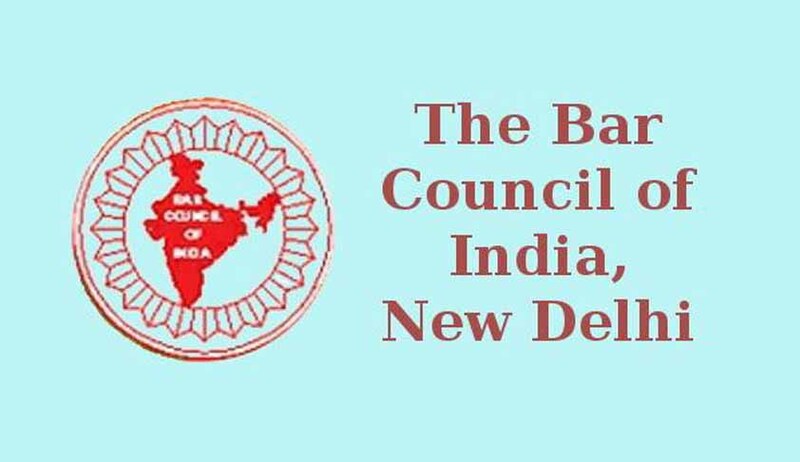 This year’s All India Bar Exam (AIBE) that was scheduled for 27 July 2014 has been postponed to September 7th, 2014, for the second time this year, according to a notification by the Bar Council of India (BCI). “As per the Council decision, the examination date for AIBE-VII has been postponed by one month and therefore the registration date has also been extended. The new date schedule for AIBE-VII will soon be updated”. The BCI has published an official notification on its website that the exam was postponed because “some of the University of Gujarat State had declared the result of the 3 year and 5 year LL.B. Course, but the work of distribution of mark sheet has not started till date”, that some universities in the state had not declared its results yet, while the Andhra Pradesh bar council had said that enrolment of advocates had stopped because of the bifurcation of the state. The Madhya Pradesh bar council had also said that the currently scheduled date would clash with the judicial exam in the state on 27 July. “The BCI would communicate the new extended registration date on its website shortly .Various letters have also been received from M/s ITES Horizon Pvt. Ltd. requesting to extend the date of examination on the various grounds,” the notice added. ITES Horizon is the contractor that was tasked with carrying out the AIBE. The September 7th would be the new date and schedule for registration would be uploaded shortly, the notice has said. This AIBE had already been postponed by a month in April after a redesign of the official AIBE website was delayed.